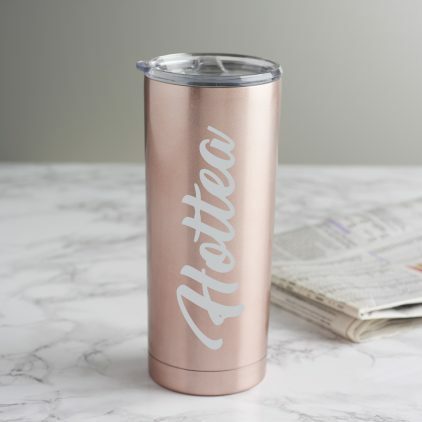 Our ‘Hottea’ Rose Gold Travel Cup is a perfect Valentine’s Day gift for the ‘Hottea’ in your life. 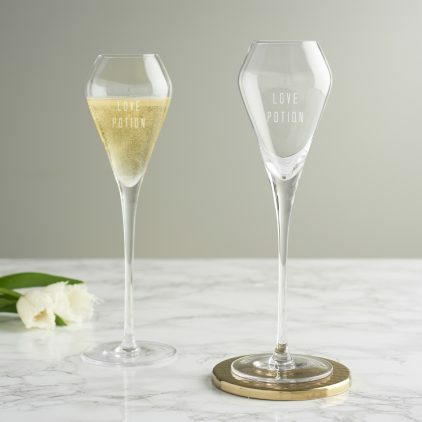 Spread the love this Valentine’s Day with our ‘Love Potion’ Tulip Champagne Flute. 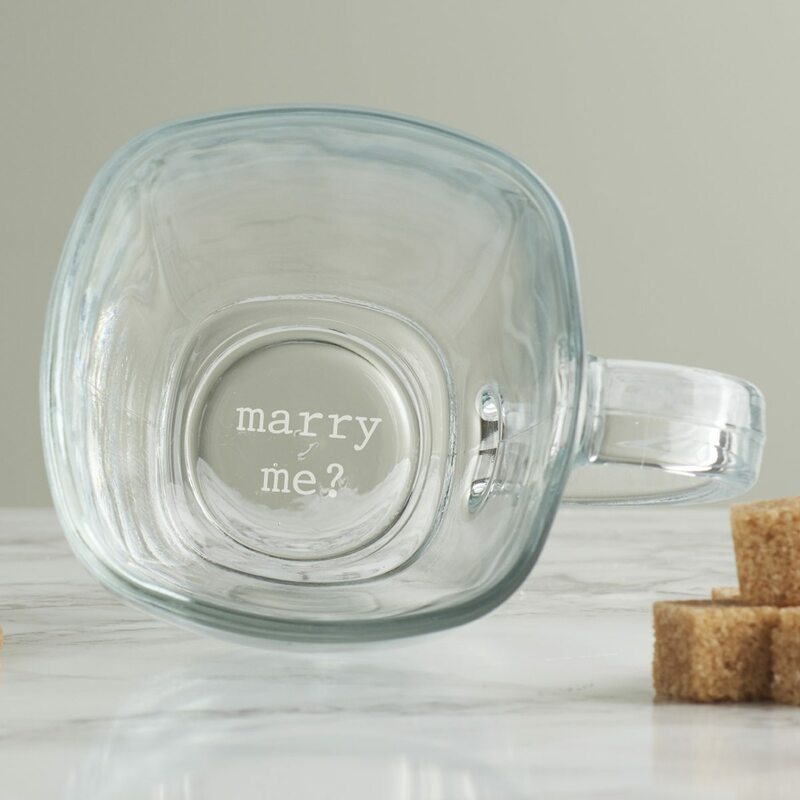 Pop the question with our ‘Marry Me?’ hand etched glass mug. 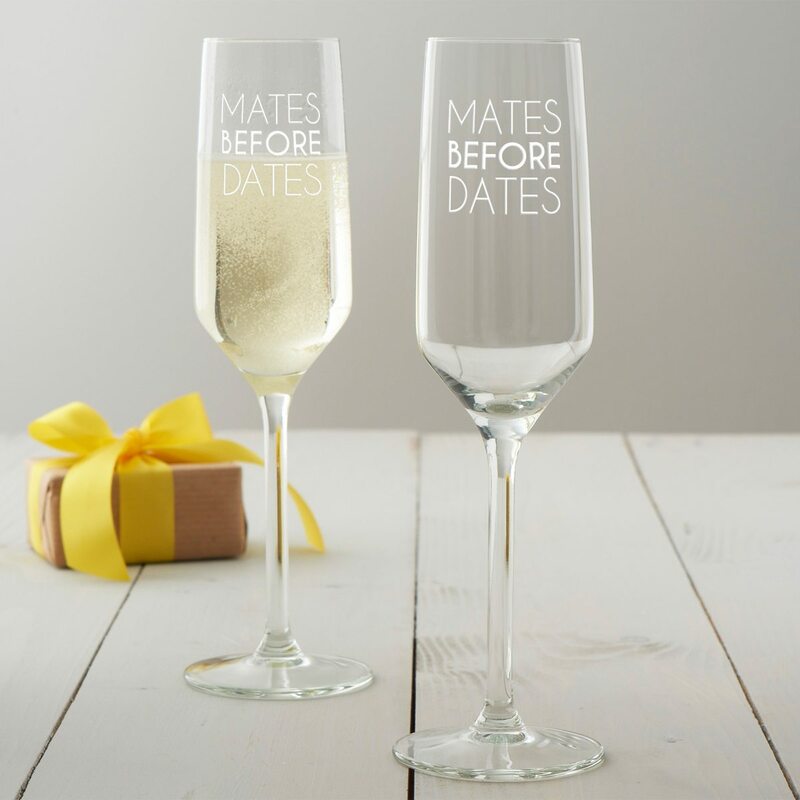 For happily single girls and guys who love a drop of bubbly, our ‘mates before dates’ champagne glass is a no-brainer! 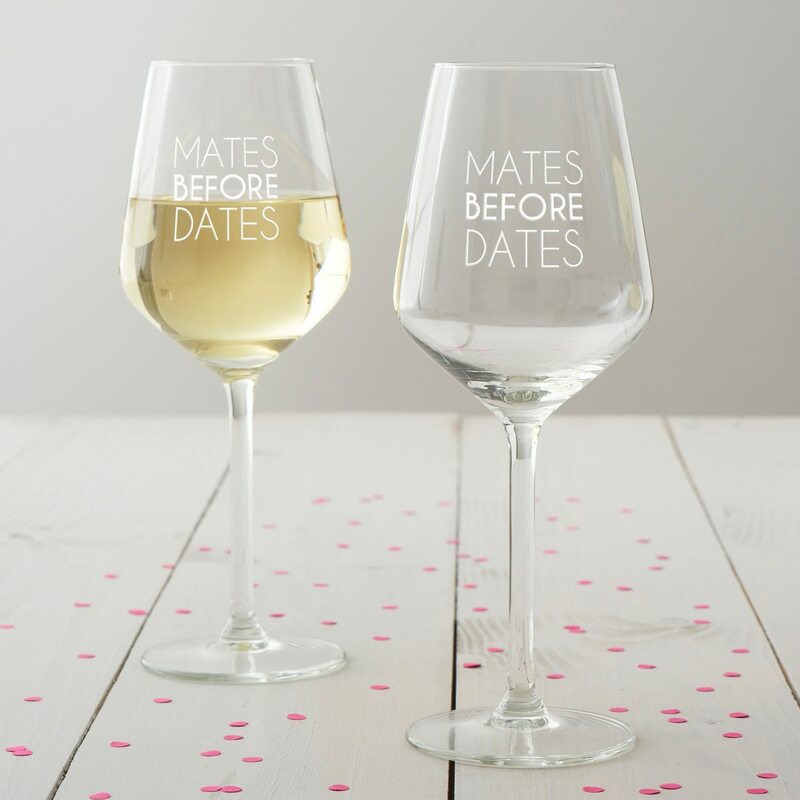 Designed to celebrate the friends that see us through, our ‘mates before dates’ wine glass is perfect for nights at home with pals. Who better to share a glass of bubbly with than your besties? 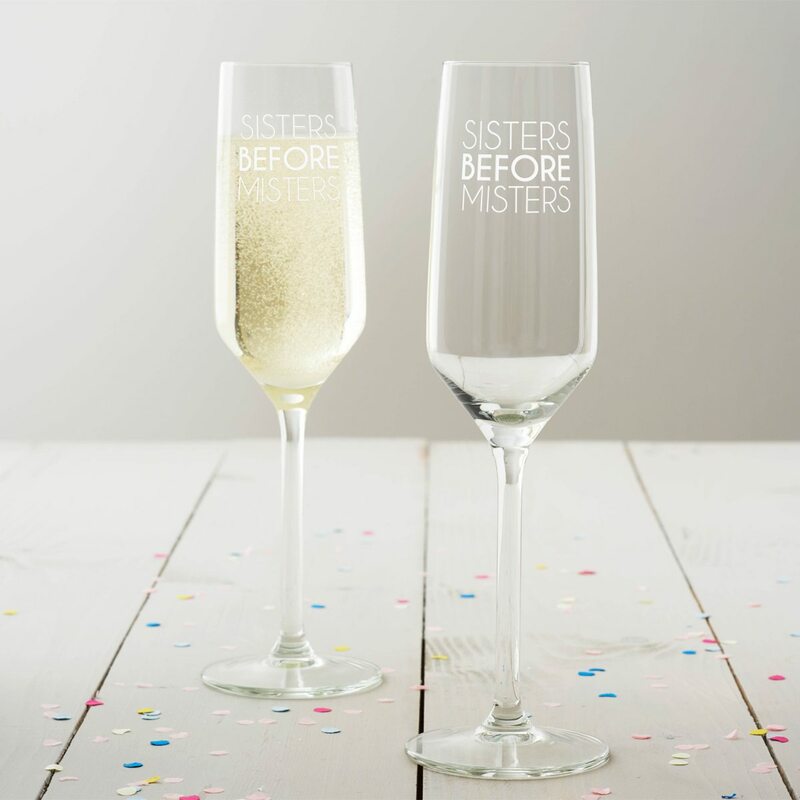 Our ‘sisters before misters’ champagne glass is perfect for girls-only celebrations! 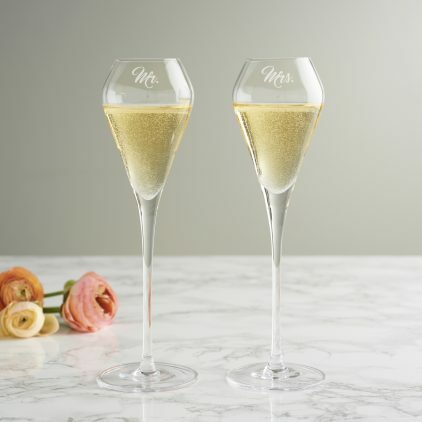 Our Mr & Mrs Tulip Champagne Flute Set is the ideal gift this Valentine’s Day for you and your better half to share. 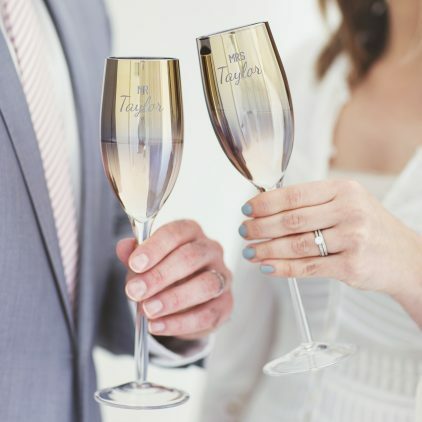 An etched pair of champagne flutes perfect for couples. 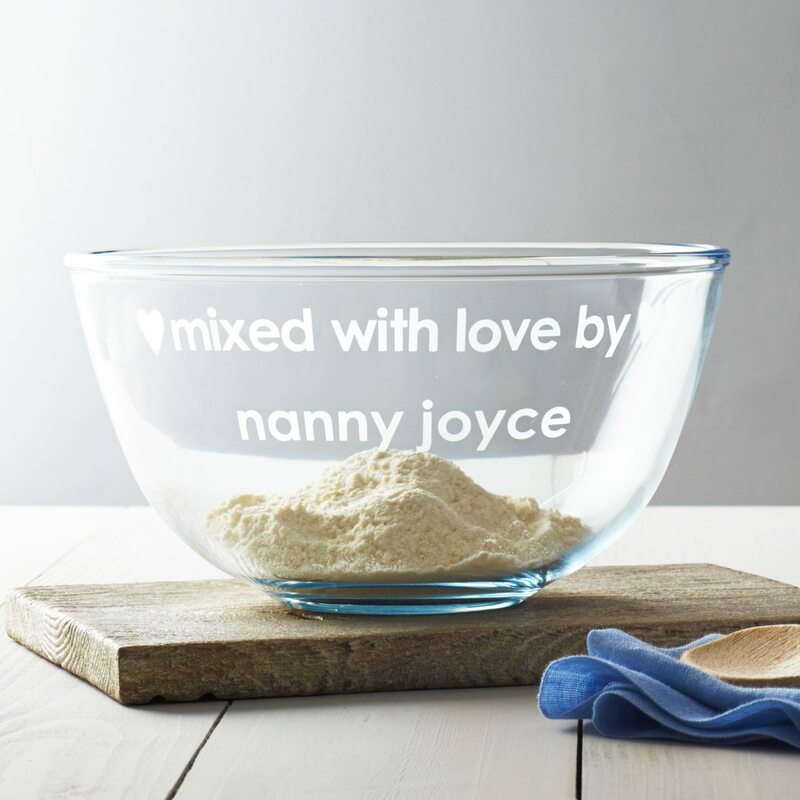 This personalised pyrex dish is the perfect addition to any keen baker’s collection. 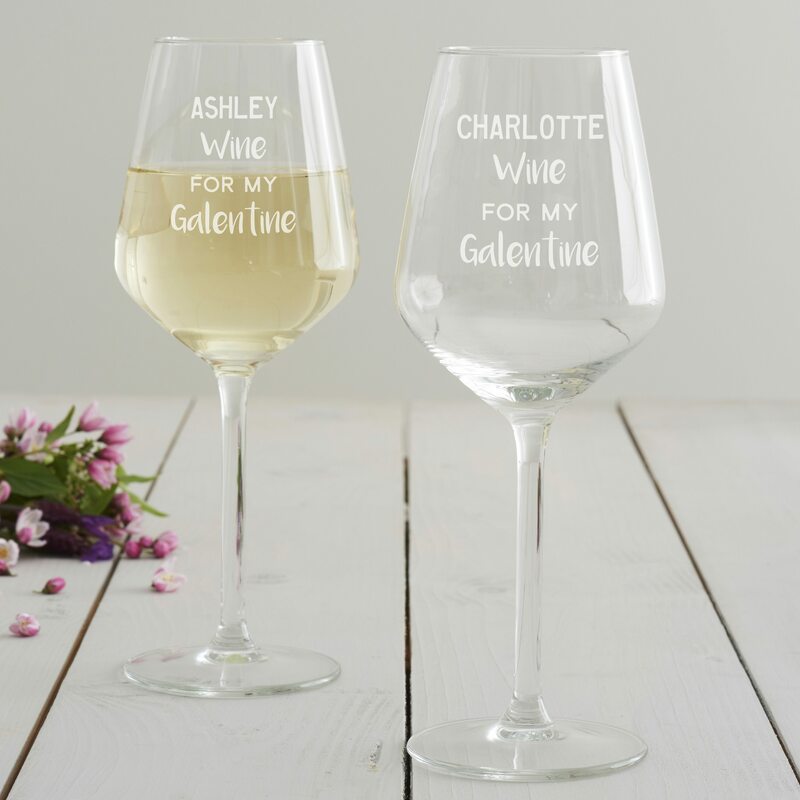 A personalised wine glass is a perfect Valentine’s gift for a friend. 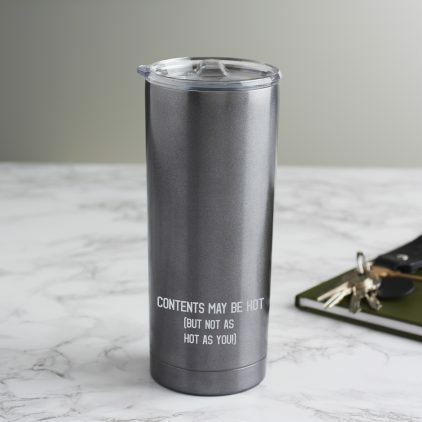 The Personalised ‘Hot Contents’ Travel Cup is the perfect Valentine’s Day gift for men or women who enjoy their morning coffee on the go. 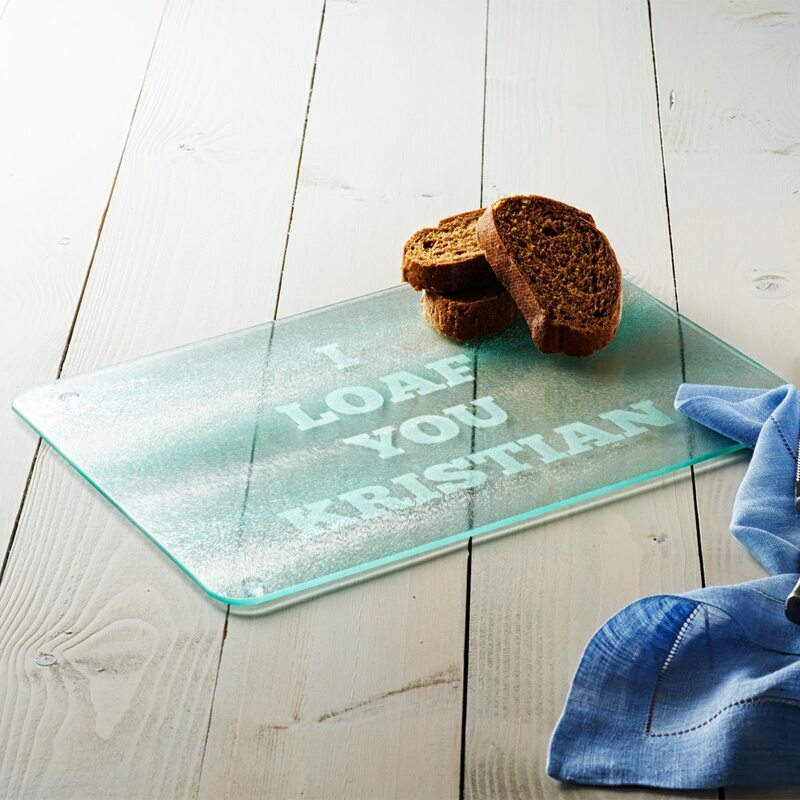 This straight talking, witty personalised coaster design will surely raise a smile from your loved one. 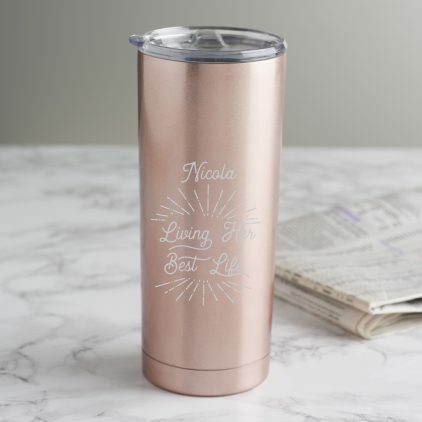 This travel mug for her is the ideal gift for friends to get their caffeine fix on the go. 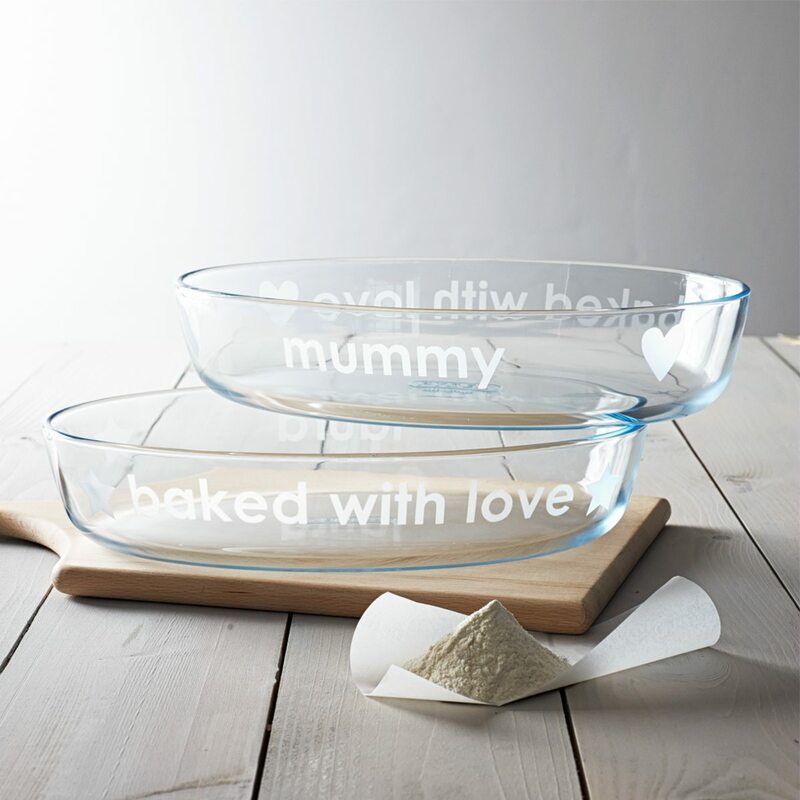 This personalised pyrex bowl is the perfect gift for any home cook. 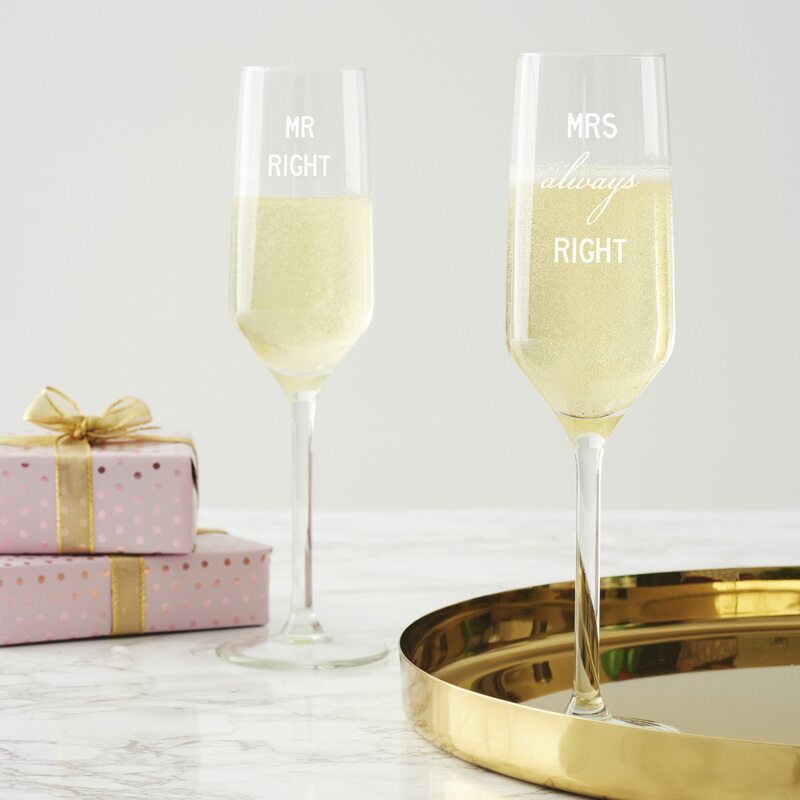 Raise a toast in style with this personalised champagne flute set. 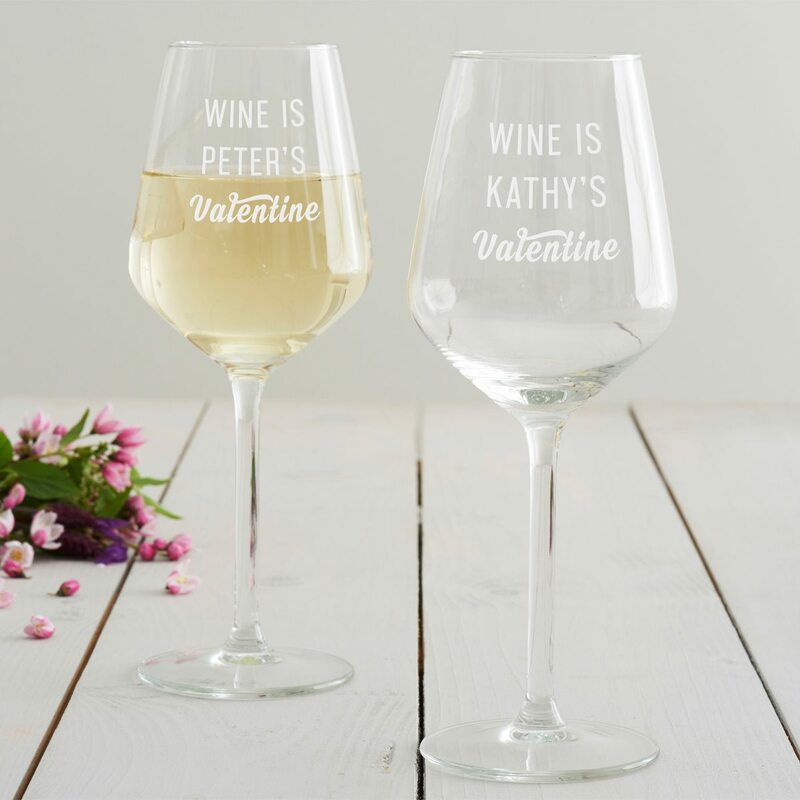 This Personalised Valentine’s wine glass is a perfect gift for the friend whose one true love is wine! 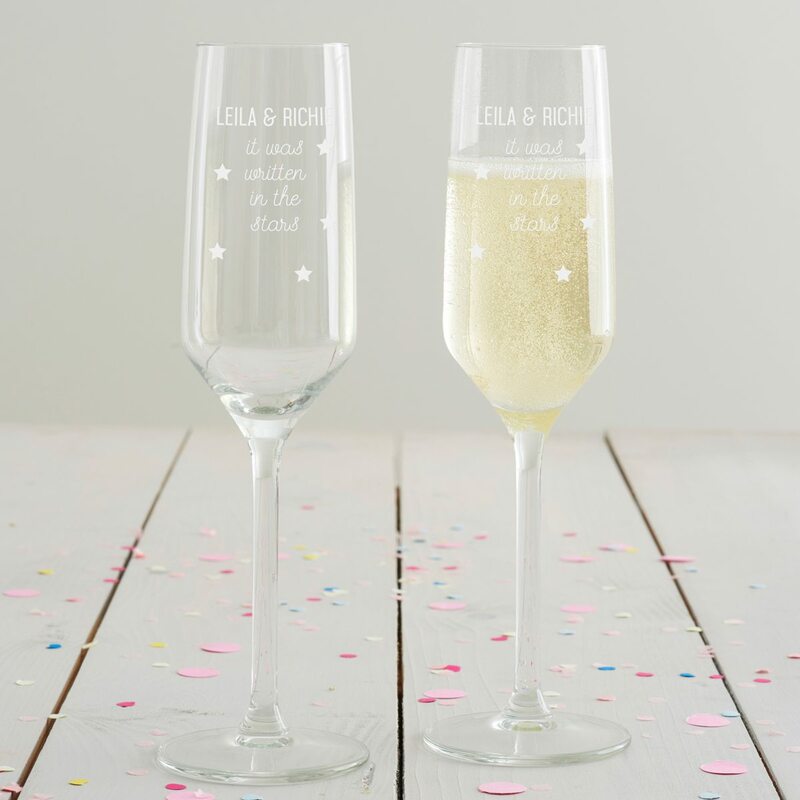 Raise a toast with this set of personalised champagne glasses. 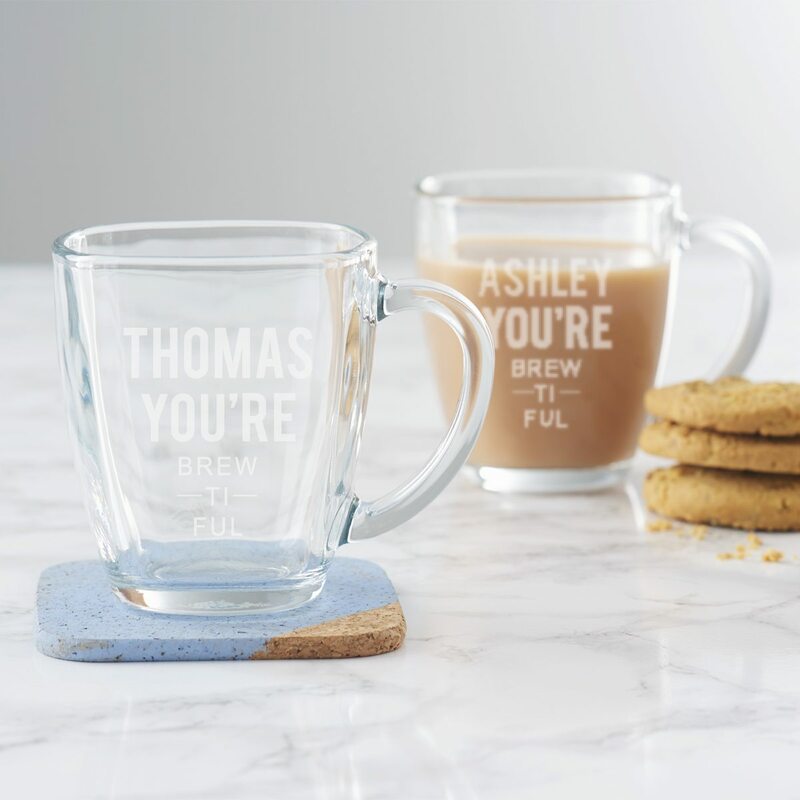 This personalised glass mug is the ideal gift for the tea lover in your life. 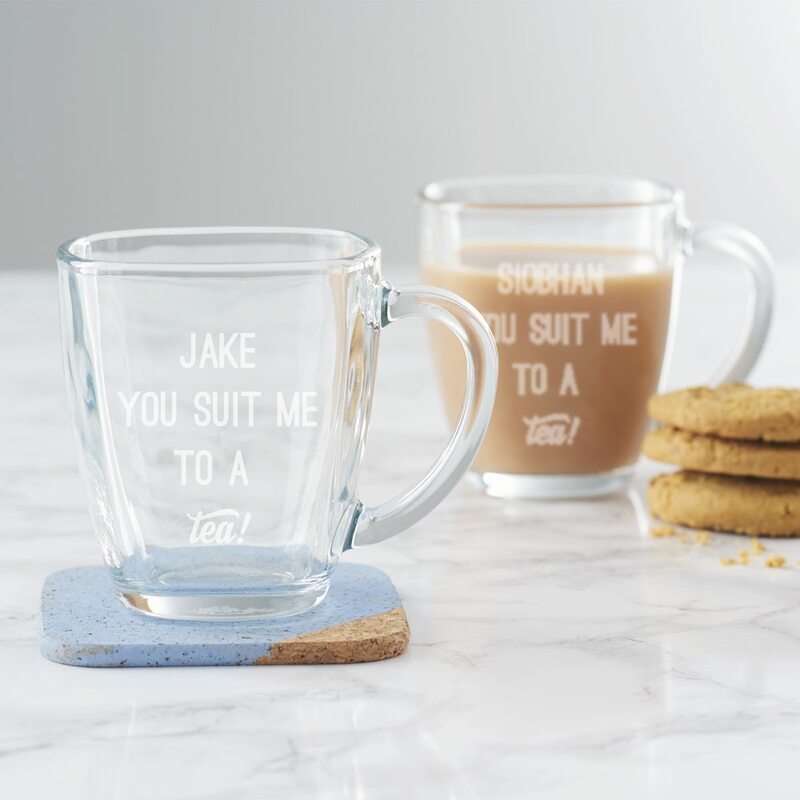 This personalised glass mug will make the perfect gift for your other-half.